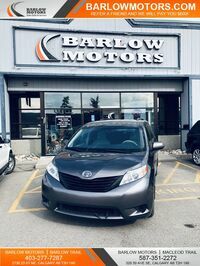 Drivers can find a great selection of pre-owned vehicles available for purchase in Barlow Motors’ Macleod Trail Inventory in Calgary, AB. 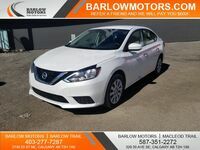 Barlow Motors provides shoppers with a large variety of makes and models from a wide range of production years, all offered for reasonable prices. 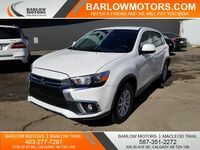 No matter what type of vehicle you’re in the market for, Barlow Motors’ team of vehicle experts can help find the perfect match for you and your lifestyle. 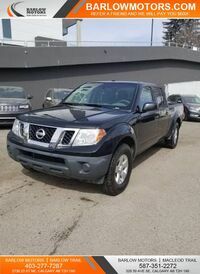 Acura, Audi, BMW, Volkswagen, Toyota, Porsche, Nissan, Subaru, Mitsubishi, Kia, Jeep, Mercedes-Benz, INFINITI, Hyundai, Honda, Chevrolet and Ford vehicles can all be found in our Macleod Trail inventory. We encourage shoppers to keep an eye on our frequently-updating online inventory to stay up-to-date with vehicle availability. 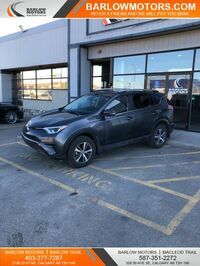 There are plenty of vehicles available in our Macleod Trail inventory that we know drivers will love. The Volkswagen Tiguan comes standard with technology features such as Apple CarPlay and Android Auto. Drivers searching for a sedan will love the elegance and drivability of the Ford Fusion. 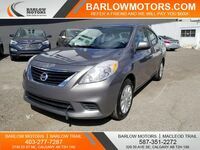 No matter your needs and lifestyle, Barlow Motors has a vehicle for you. 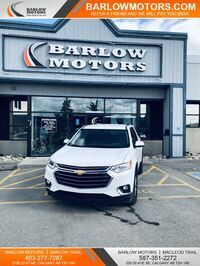 Shoppers in the market for a specific vehicle or type of vehicle are encouraged to contact Barlow Motors at (403) 277-7287 in addition to browsing our online inventory. Our online inventory also allows users to narrow down their search by qualities such as production year, maximum kilometers, make, model, transmission and price. 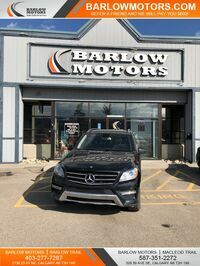 Barlow Motors has been serving the Calgary, AB region and surrounding communities since 2010. We specialize in helping drivers with poor credit with finding reasonable and fair financing options. With over 20 lenders working as our partners, we strive to find the perfect way to get each of our customers behind the wheel as soon as possible for an appropriate price. 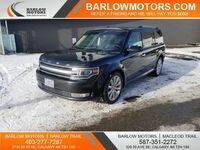 Available vehicle styles in our Macleod Trail Inventory include: Coupes, convertibles, hatchbacks, trucks, sedans, SUVs, wagons and minivans.